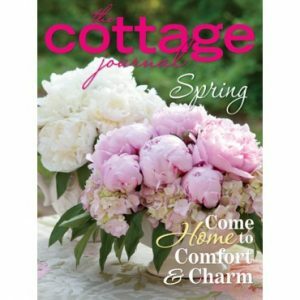 Welcome spring to your home with fresh florals, brilliant bright hues, and this new issue of The Cottage Journal. 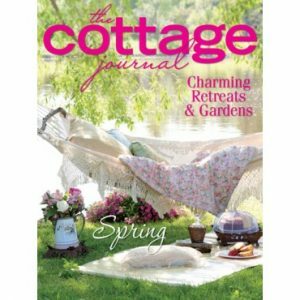 Welcome spring to your home with fresh florals, brilliant bright hues, and this new issue of The Cottage Journal. 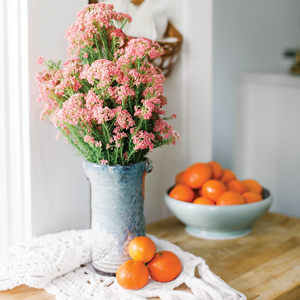 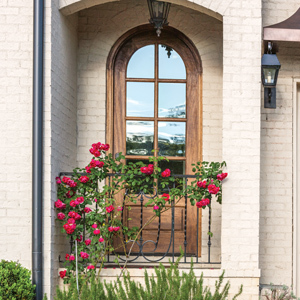 Reawaken your green thumb with garden-inspired décor and flowery features from coast to coast. 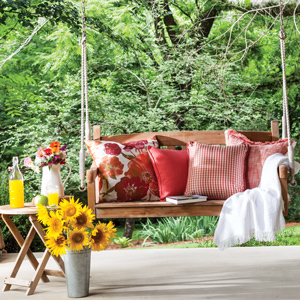 Craving a water-side vacation? 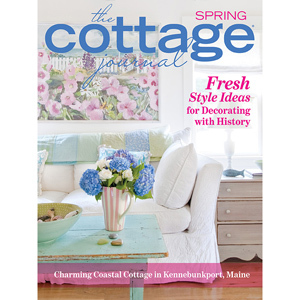 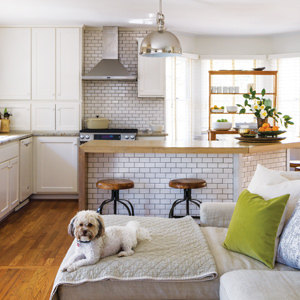 Take a respite by the sea with a preview of Tracey Rapisardi’s new book, Simply by the Sea: Designing Cottages, Homes, and Bungalows by the Sea and home tours from a nature-inspired Tennessee lake house to a charming abode in Kennebunkport, Maine. 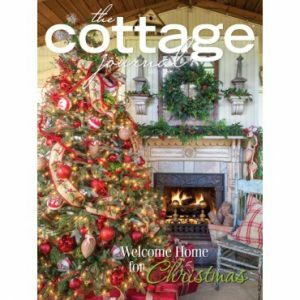 This issue is full of breath-taking inspiration that’s sure to illuminate your style this season.